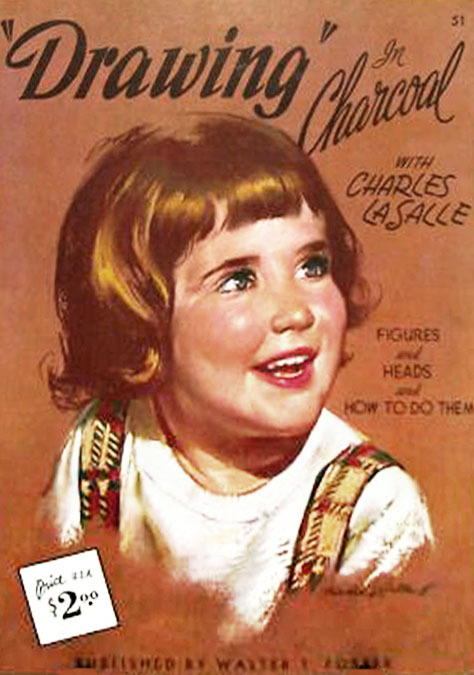 Charles Louis Lassell was born March 5, 1894 in Greenwood, Massachusetts. His father was George H. Lassell, a twenty-one-year-old machinist and woodworker at a rattan furniture factory. His mother died in childbirth, and he was raised by his paternal grandparents, Mary and Charles August Lassell, who was an invalid and retired wagon team driver. They lived at 5 Cooper Street in Wakefield, MA. There were several artists in his family and one uncle was a musician with the Boston Symphony. 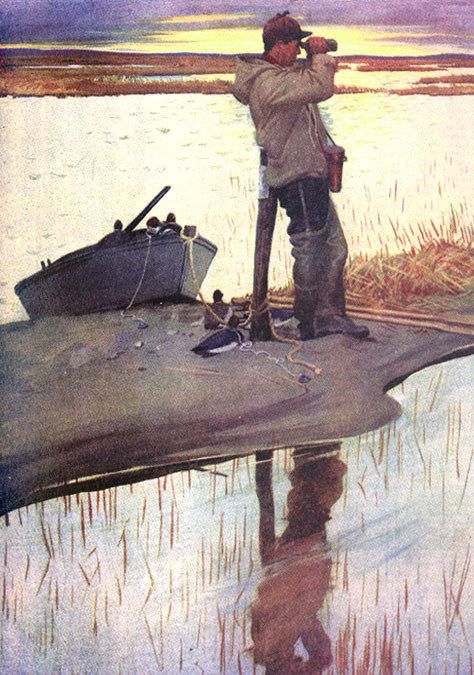 In 1912 he studied at The Fenway Art School in Boston, where his classmate was the future magazine illustrator Harold Anderson. During the summer of 1913, Lassell and another classmate traveled to Texas and worked on a cattle ranch. 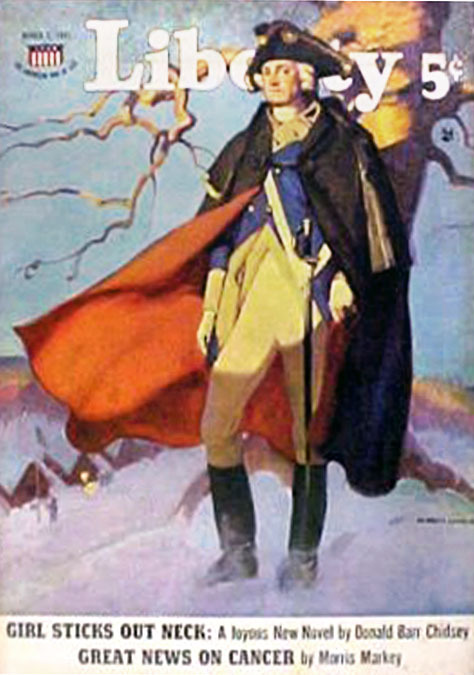 In 1916 he worked as a staff artist for the Snow Advertising Agency in Boston. In 1917 he worked for the Boston & Albany Railroad, where he was the assistant store keeper of the commissary at the Exeter Street yard in Boston. From 1918 to 1919, during WWI, Lassell served in the Army Air Corps and was stationed at a stateside air base in Upstate New York. His enlistment papers record that he was tall, medium build, with gray eyes and dark brown hair. After the war he moved to NYC and opened a studio in the famous Beaux Arts Building at 80 West 40th Street. At first he shared his space with Harold Anderson. Among the prestigious artists who also worked in the building at that time was J. C. Leyendecker. 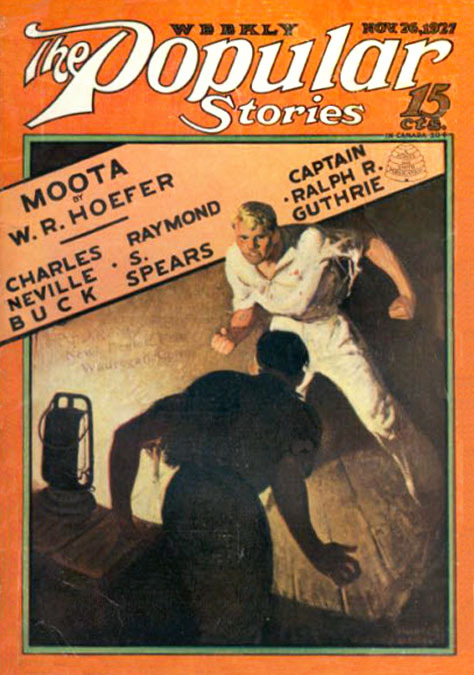 His first published freelance works were interior pen and ink story illustrations for Boy's Life. 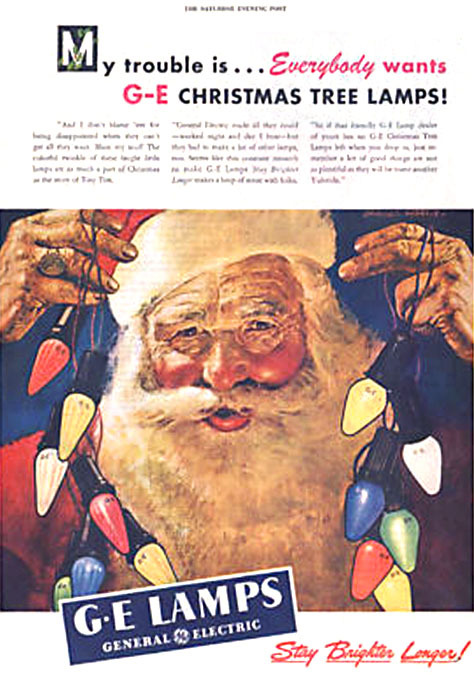 He then worked for The Saturday Evening Post, Colliers, and St. Nicholas Magazine. 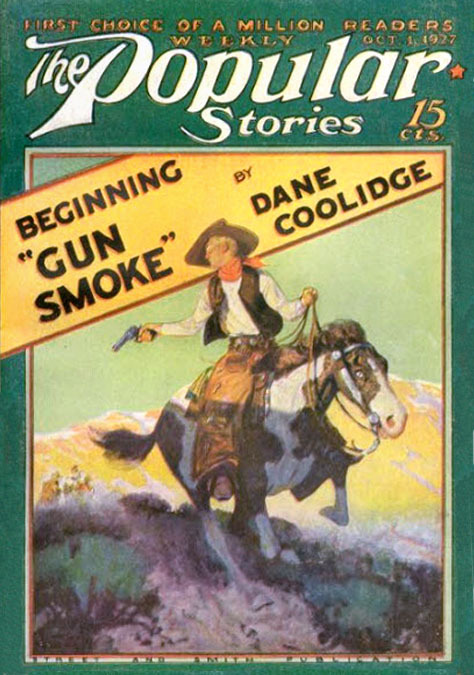 His first cover paintings were for Street & Smith pulp magazines, such as The Popular, Sea Stories, and Western Story. In 1927 Lassell studied graduate level painting with Harvey Dunn at The Grand Central School of Art. In 1928 he married his first wife Jane N. Lassell, and they moved to New Rochelle, NY, a fashionable suburb where many of the top illustrators lived and worked. 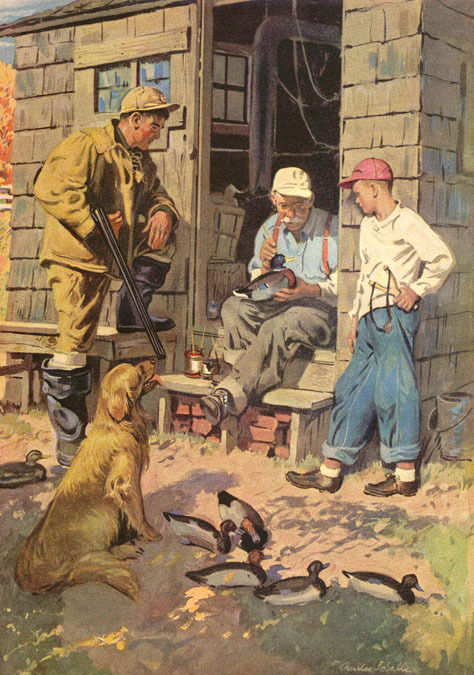 Lassell created story illustrations for Maclean's, The Farmer's Wife, The American Boy, and McCall's Magazine. 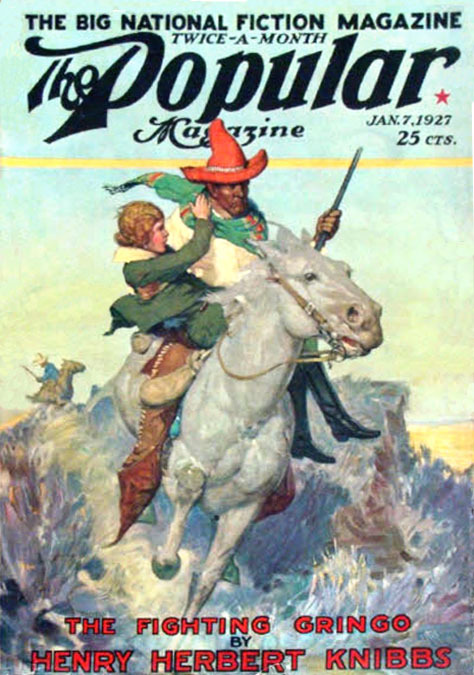 From 1931 onward the artist signed all of his work as "LaSalle," although a few jobs signed "Lassell" continue to appear until early 1932, nevertheless his legal name always remained "Lassell." 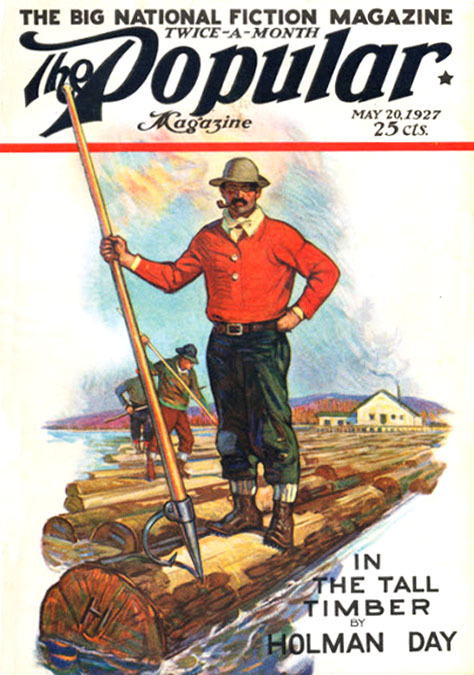 In 1931 there was a popular trend among many of the top artists to move away from the increasingly swanky New Rochelle, and to resettle in Westport, Connecticut. The Lassells followed this exodus and moved to 33 Southport Road, where they lived for ten years. In 1941 he and Jane divorced. They had no children. During WWII he joined a volunteer corps of four hundred artists to sketch hospitalized servicemen with a popular USO program that was organized by James Montgomery Flagg, called Artists For Victory. In 1945 the artist married Eleanor "Ellie" Roy, and they moved to Amagansett, NY, on Long Island, where they raised two daughters, Lisa and Julie. 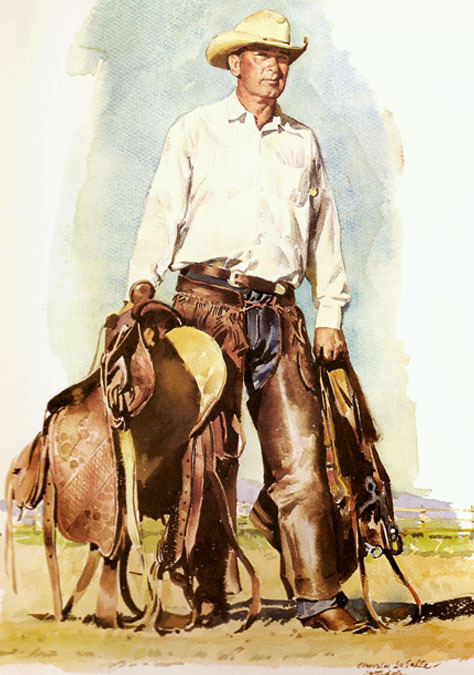 After the war he painted advertising work for the Ford Motor Company, General Electric, General Motors, Listerine, Schlitz Beer, and Shell Oil. 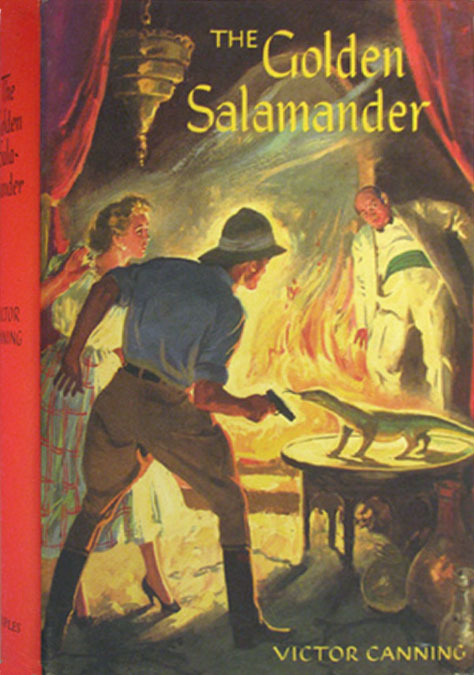 He also worked for men's adventure magazines, such as True, Field & Stream, and Outdoor Life. In 1950 his book, Drawing in Charcoal with Charles LaSalle, was published by Walter T. Foster, who produced a popular series of How-To art books. 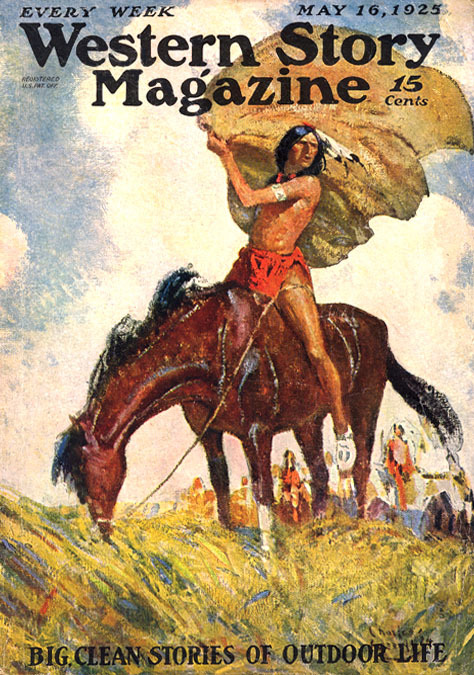 In 1955 Lassell moved to Scottsdale, Arizona for health reasons, where he did some freelance work for Arizona Highways magazine, but he mainly concentrated on painting Western art for his own pleasure, which found a receptive audience among many art collectors. According to the artist's daughter, Julie, "He was an amazing person and a wonderful father. He had friends of all races, and was loved by many." 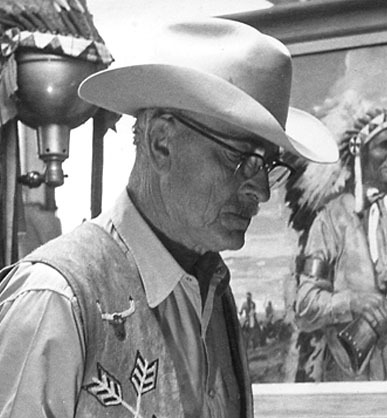 Charles Lassell died of a heart attack in his art studio at age 64 in December 21, of 1958.